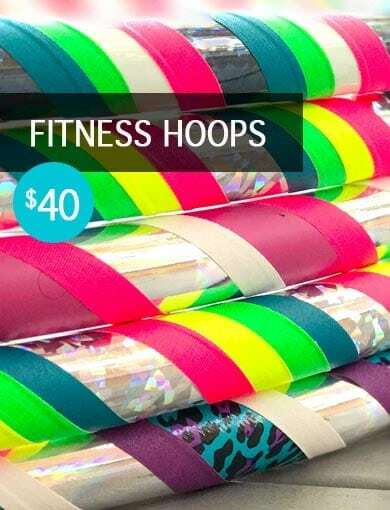 Lets hoop together! 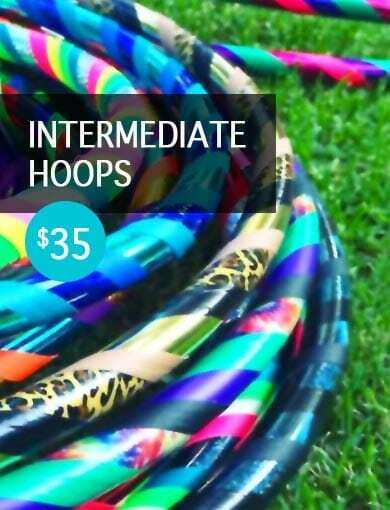 Join my hula hooping classes for beginners and learn to hula hoop dance in no time. 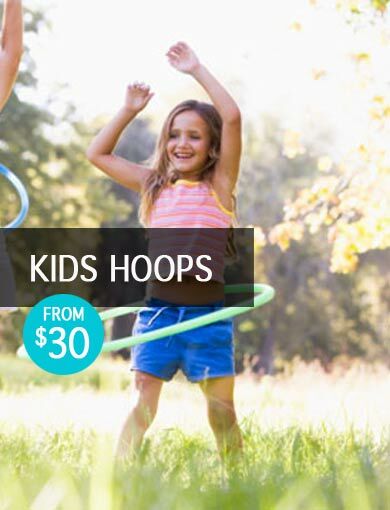 Discover the secret that’s got millions of people LOVING exercise and feeling healthy by Hula Hooping! 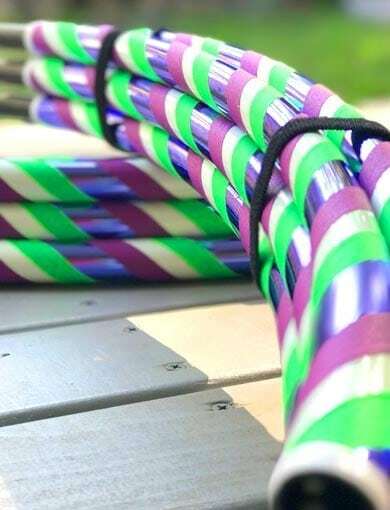 Hula hoops galore, as well as hula hooping, I love hand making hula hoops! 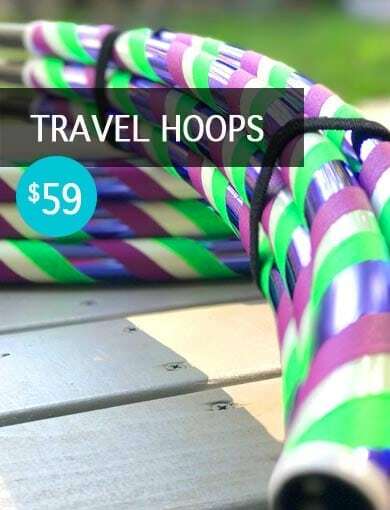 Check out my huge colourful range of hula hoops that come as dance hula hoops, fitness hula hoops, light poly pro hula hoops as well as Travel / collapsible hula hoops all made here in Australia. 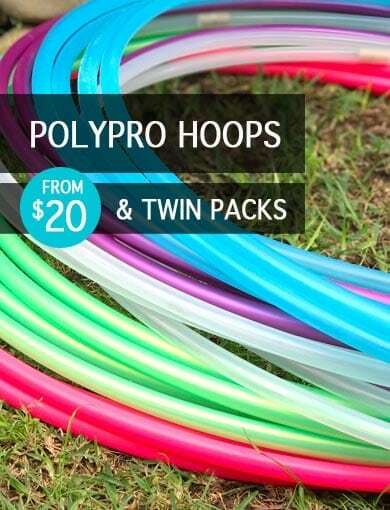 Thanks for browsing through my hula hoops, I hope you find what you’re looking for. 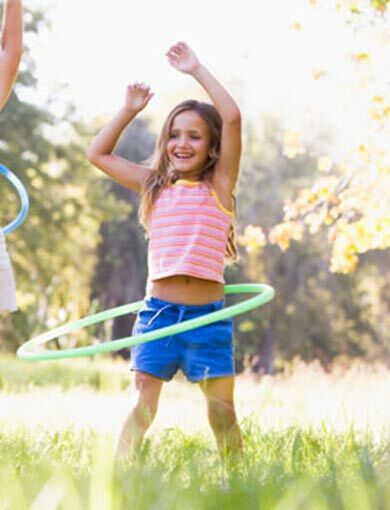 If you’re having doubts about what size hula hoop will suit you, watch the below video to steer you in the right direction. 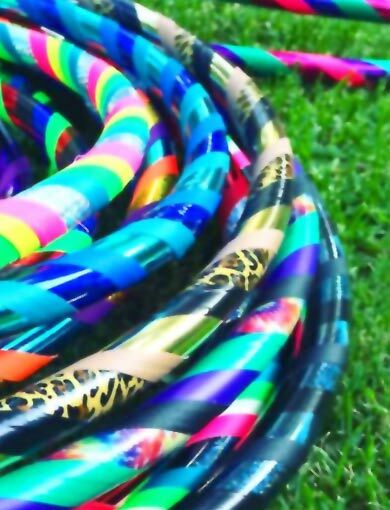 My professional hula hoops are of high quality which are very tough and will not break. 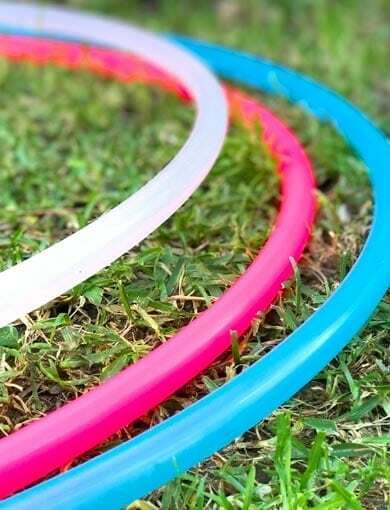 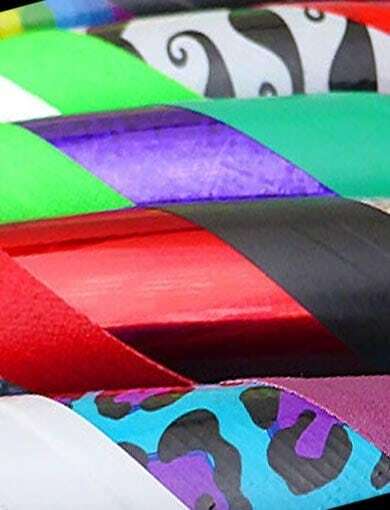 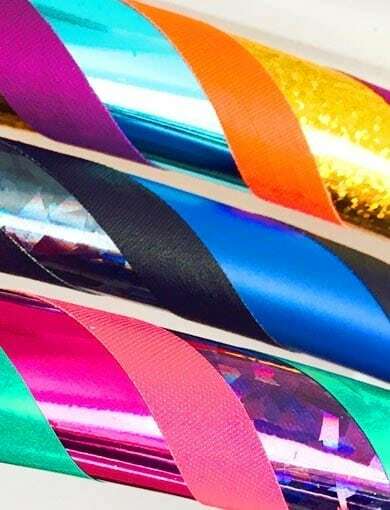 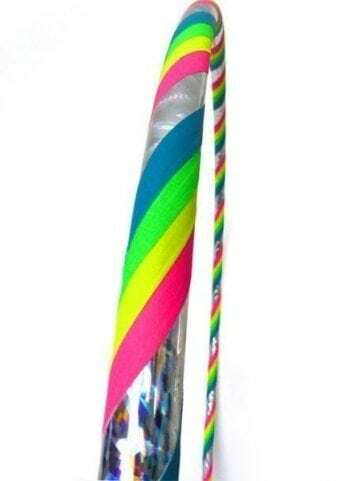 The hula hoop tape that I use on all of my hoops are from well known quality hula hoop tape manufacturers which guarantee quality and durability, having said this, it is always good practice to make sure that you care for your professional hula hoops by hooping on grass and not concrete which can leave scratches on them.